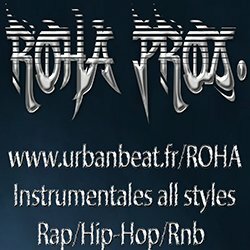 French beatmaker, quality composition studio, music, my passion, PEACE! listen thank you! Contact me for info : roha.prod@live.fr BUY!!! 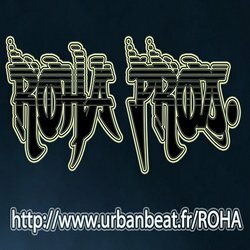 Retrouvez toutes les instrus de ROHA ici!